I am a bit of a Disney fan. Even though I don’t have kids, movies like Finding Dory, Inside Out, Wall-E…and of course all the classics from my childhood…just make me feel so warm and fuzzy inside. 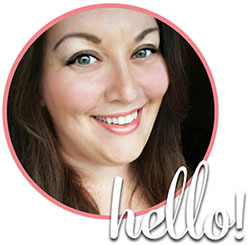 I always look forward to the press releases that come out with each upcoming film, and I am honored to be on the list of bloggers that gets access to this information to share with you! 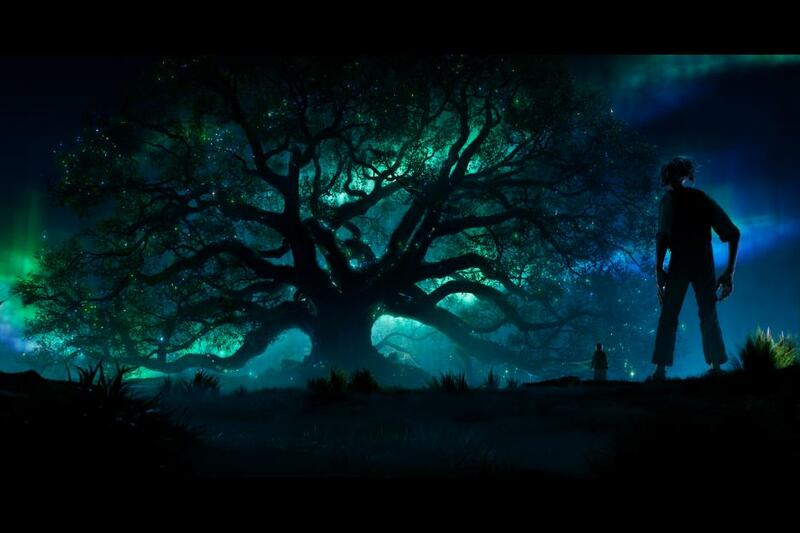 By now you’ve no doubt heard all the buzz about the next big Disney film of the summer: The BFG which debuts in theaters next Friday, July 1st! 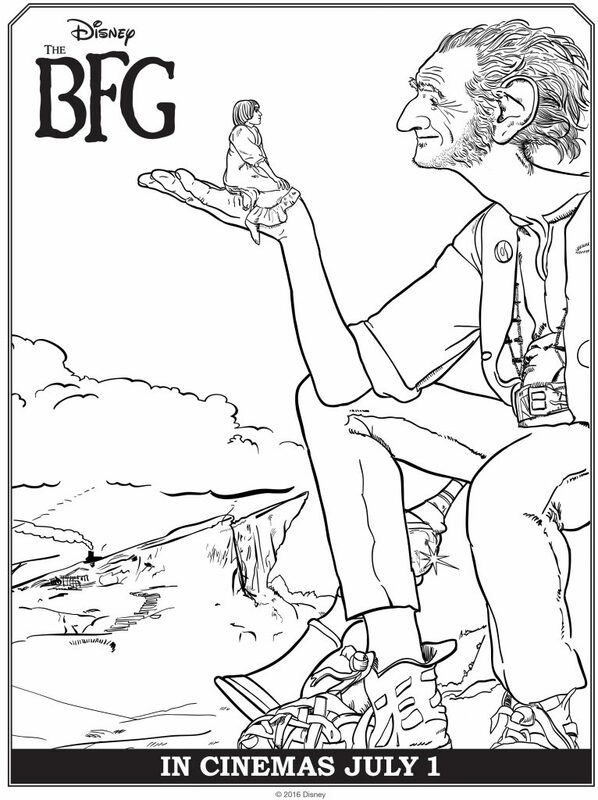 The BFG is based on the beloved classic novel by Roald Dahl. 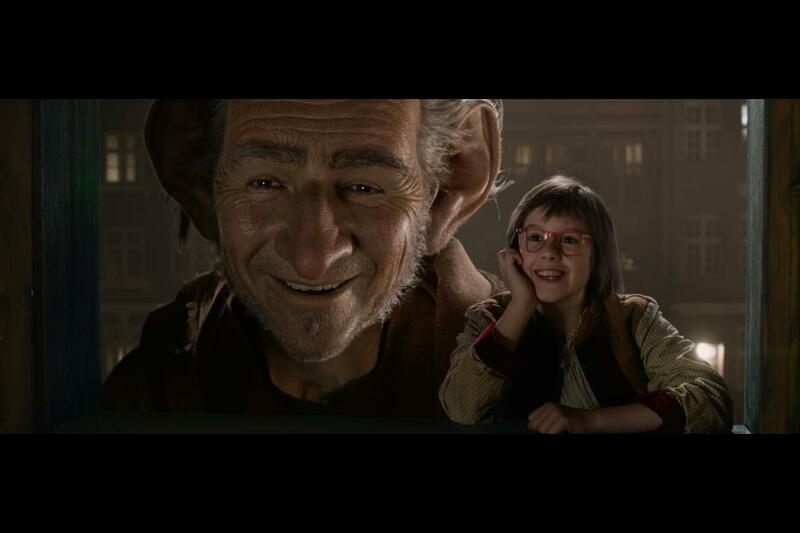 It’s a story directed by Steven Spielberg following a young girl name Sophie (starring Ruby Barnhill) who meets a “Big Friendly Giant” who is an outcast because unlike other giants, he doesn’t eat children! A friendship blossoms and Sophie must partner with The BFG to convince the queen to get rid of the “bad giants” and save the children. This looks like the adventure of a lifetime! And speaking of the adventure of a lifetime, my blogging friend Heather, the Pink Ninja Blogger, got the opportunity to fly to LA for the red carpet BFG event. She even got to meet the stars and interview Steven Spielberg himself! You can read about her amazing trip to The BFG red carpet premier here. 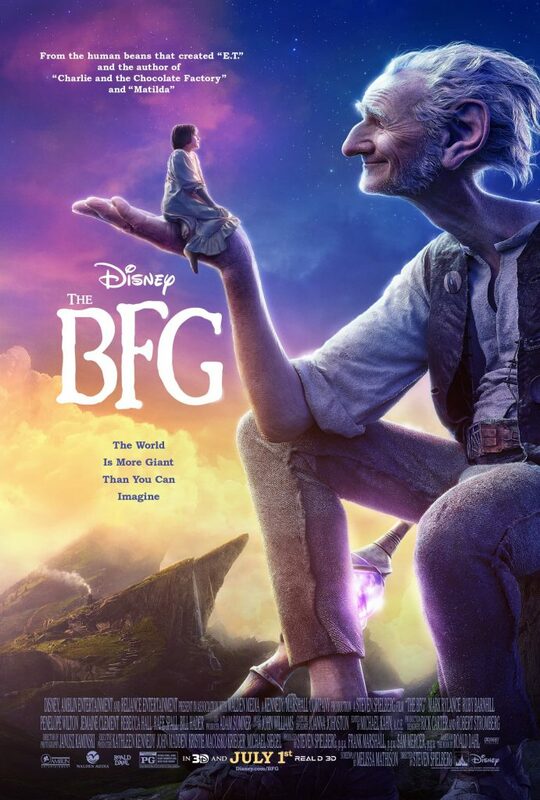 Also, make sure you check out The BFG Dream Sweepstakes where you can enter for a chance to win a trip for four to England and France from Adventures by Disney! 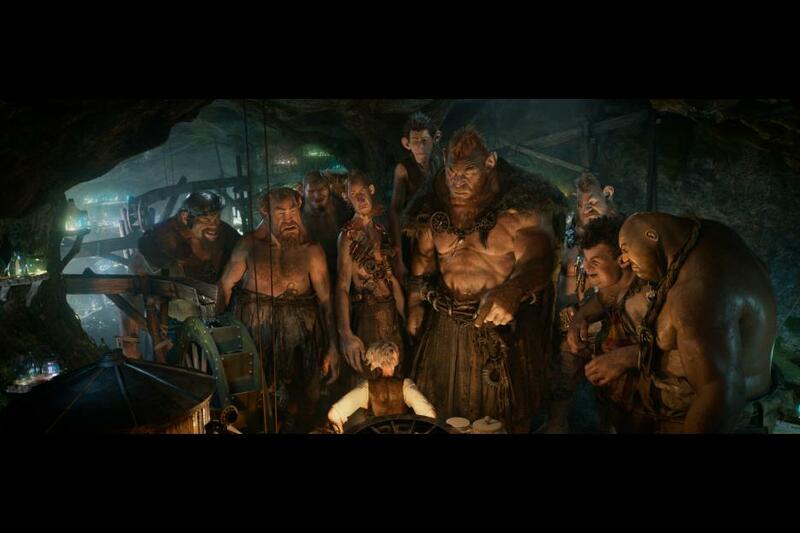 And of course, don’t forget to mark your calendar for a family movie date to see The BFG in theaters on July 1st! 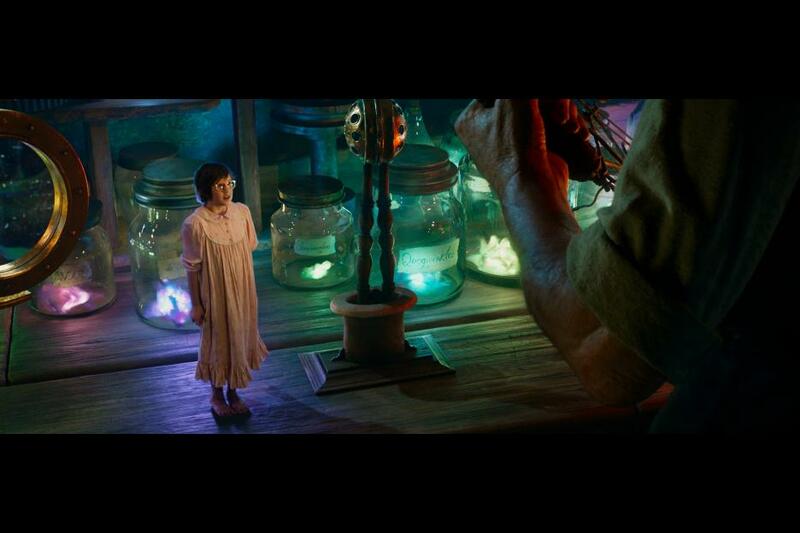 Will you be seeing #TheBFG in theaters?